Many families struggle with a child who may begin to experiment with drugs or alcohol. Is it normal use or is it worse? How do we know? In some cases, a child inadvertently overdoses when simply “playing around”. In other cases, when dealing with pain medications, a physical addiction can develop within weeks. A Youth Intervention offers a viable safety net for a family when a child or adolescent is struggling with addiction. As a parent’s worst nightmare, addiction is a problem that requires immediate attention to prevent a lifelong struggle and diminished quality of life. Professional counselors can offer the support and expertise needed to comfort and guide a family battling with addiction or mental illness. With suicide being a much greater concern for troubled teens and children, it is important to get immediate help from a professional youth interventionist with experience. As children reach pre-teen years and adolescence, they often become rebellious and volatile. For parents, it can be hard to determine what behavior is normal rebellion and what actions suggest there might be a problem that needs to be addressed. There are certain signs that should alert parents that there is a high probability of substance abuse. Routine physical exams are also helpful for detecting possible problem areas early. 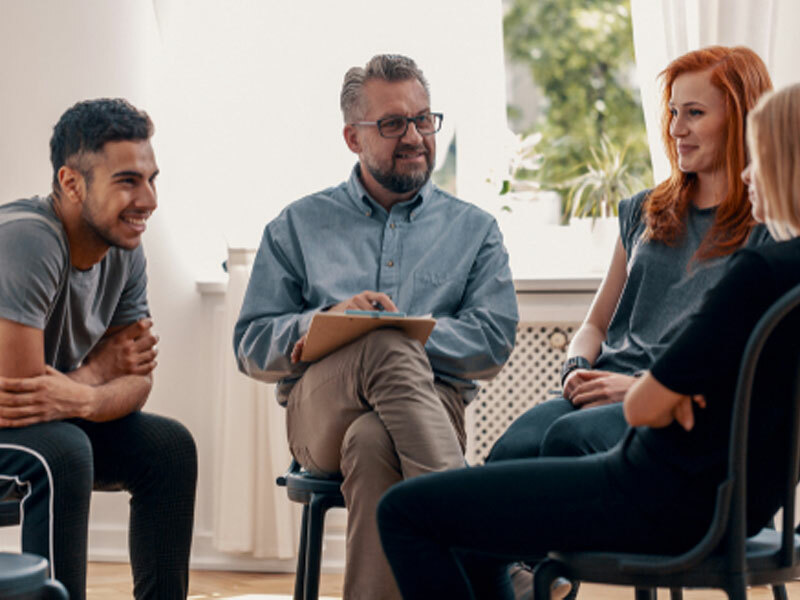 If you fear someone you love may be suffering from a drug or alcohol addiction, consulting with one of our intervention coordinators about a youth intervention may be an avenue you wish to consider. Adolescents and children often turn to drugs in an effort to self-medicate, as a way of soothing emotional challenges. These substances often do just the opposite by complicating life even more. There are many warning signs that should be taken seriously, particularly when several of them are noticed to suddenly show up together. In the cases of minors, a youth intervention with a professional youth interventionist may be necessary. Listed below are things that a parent should watch for if they suspect substance abuse or some other mental problem. While a child is still living at home, a family has a much better chance of intervening on their behalf. This fact is the good news for a young addict. The first step is to find a professional interventionist to consult with for the purpose of setting up a youth intervention. In preparation of a youth intervention, the family is educated about the disease. This step is usually done in preparation for a family meeting with the young person in crisis. A professional will then discuss options with the family for establishing healthy family boundaries. The family is coached on ways to prevent the destructive behavior of addiction from affecting them. Next, a meeting is called for the entire family to meet together. A typical meeting agenda includes each family member sharing with the addict how concerned they are for their welfare. It is imperative that this youth intervention be a show of support and concern as opposed to a session where other family members vent. After each family member has had a chance to speak, the interventionist establishes a game plan for entering treatment. It is in a family’s best interest to immediately address suspicions when a child appears to be suffering from substance abuse or mental health problem. Being a good parent is largely about being involved and offering guidance as needed. As challenging as it can be to parent a teenager and pre-teen, it is critical for their long-term health and happiness. Catching an addiction problem early and getting a child into treatment can save their life and give them the hope they deserve. Intervention Services can guide, educate or be a resource to you, the one who is reaching out for a youth intervention. Essentially, Intervention Services is on hand 24 hours a day to help you to help your loved one who may be abusing drugs or alcohol. If you have questions or need to speak with someone, understand that most of our staff are recovering professionals who can speak with you as someone who once abused drugs themselves.